You must have watched a video on YouTube. Nearly everyone in the developed world has. Around one sixth of the world’s population uses the service. It is more popular than Netflix…More popular than Cable…and some say it is more popular than Live TV. But what you might not have appreciated is that YouTube is also the world’s second largest search engine with over 3 billion searches a month. It is bigger than Bing, Yahoo, Ask and AOL- combined! YouTube marketing is not just a question of having exceptional content, users also need a basic understanding of Search Engine Optimisation (which words and content to use to ensure that your videos are some of the first that appear in searches). This should not worry you – there are plenty of places where you can learn more about SEO. Video, as a medium, is helpful to anyone wanting to market their goods. It is a common cliché that a picture is worth a thousand words. If this is the case, just imagine what a video must be worth! Uploading videos really does provide an excellent opportunity to showcase your services and we have certainly noticed this at Bridebook. Profiles with videos attached get substantially more enquiries than those without. 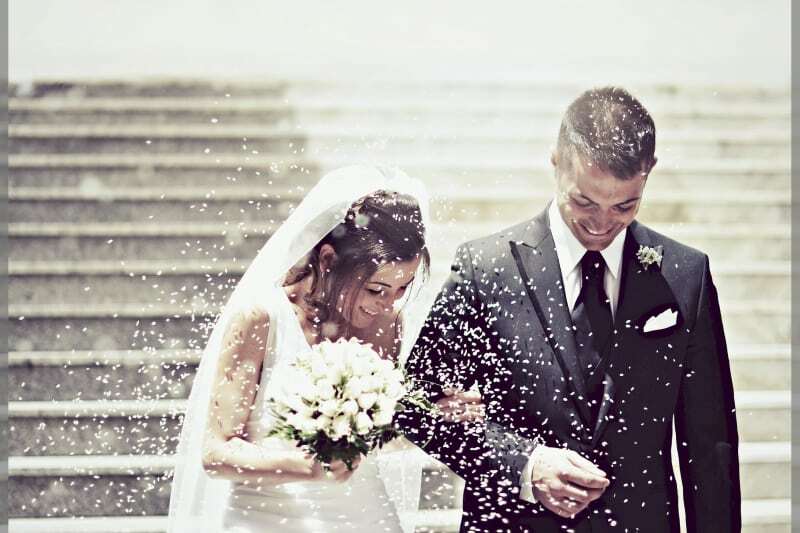 Those working in weddings should be particularly aware of the power of videos. Videos are the perfect way for couples to get a feel for your business, without you having to take the time to explain the business to them personally. They can save you considerable time and effort, and allow you to focus on the most promising clients. Videos allow businesses to create a buzz around their brand. Aim for topics that would attract a bride-to-be’s attention. Educational videos such as how to cut a wedding cake with panache, how to fling your wedding bouquet so it lands on target and how to find your perfect wedding dress might make a good start, depending on the services you provide. 1) Produce videos for free! Producing video content does not have to be an expensive and complex process. Simply film yourself using your Ipad and Iphone. Then use free software like iMovie to edit it. You might be surprised to know that even FTSE100 firms do this! Watch clips from popular vloggers (video bloggers) or members of your industry to get a clear idea of the type of content that brides are watching. This will help you get some ideas on what types of videos you can create that are likely to be watched and shared. When you have found a format for videos that works for you, continue to use it. Being consistent will encourage viewers to come back and see if you have any more similar videos. This will help you to create more of a buzz around your business. Consider a range of ‘how to’ videos, or a series of ‘a year in the… industry’. When you begin to upload videos on YouTube, you will need to create a channel. This is a very simple process- all you need to do is add your name and your business name. Your videos will be uploaded within this channel. The channel might initially look a bit bland, so upload photos and add contact information to personalise it. Make sure you write a business description on your channel that is filled with keywords. This will boost your rankings in Youtube searches. This will boost your website’s Google ranking and allow prospective clients to get a good feel for your business. If a bride had a videographer at their wedding, ask if you can add their videos to your channel (make sure you get the videographers permission too). This will enable you to fill your channel with minimum effort! Make sure your video titles are likely to appeal to your target audience. Remember that YouTube is not just a social network, it is also a search engine, so all SEO rules apply here too. The more tags you use the better, but make sure they are all relevant. As a start, remember to tag your brand or your business and then choose wedding related key words. Adding a transcription to videos can help with SEO and boost viewer numbers. Monitor all the feedback that you receive on all your videos. Replying to compliments might just be a way of getting a new lead! If there is negative feedback, work out what to do to address it in your next video and keep developing your content accordingly. To get more views try including your videos on playlists – a groups of videos which play sequentially. Since the playlist continues without a user’s prompting, videos in playlists tend to get more views. Including videos in playlists also doubles their probability of appearing in searches. Along with a relevant comment, post links to your videos in the comments section below other popular wedding related YouTube videos. This should boost visits to your channel. Showcase all your hard work by using Twitter and Facebook to share your videos. Be interactive and ‘like’ and comment on other suppliers’ videos in the hope that they will do the same for you. 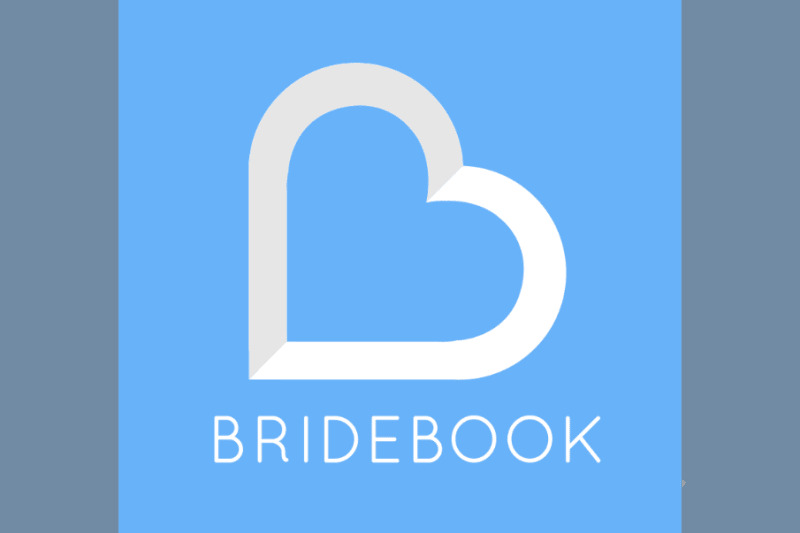 Add your videos to the Bridebook site. We have found that pages with videos get 50% more views! Have a look at how to self promote your business here!